Veterans Legacies is working with high school students to document all Oregonians who served in WWII to honor their service. Portland's only annual Veterans Day parade will be doubly significant this Monday. 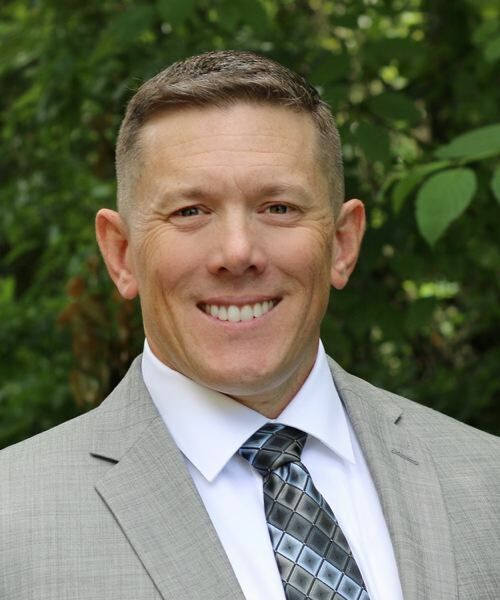 Not only is it one of the longest-running parades in the country honoring veterans, the grand marshal will be the leader of Veterans Legacies, a local nonprofit organization that has given itself the task of documenting every Oregonian who served in World War II. Representing the organization in the Hollywood District parade will be its co-founder and director, veteran Mark Browning. He enlisted in the U.S. Army after graduating from Aloha High School in 1993 and retired from the military after 24 years. He also served in the Army National Guard until two years ago. "I'm very honored to be asked to serve as grand marshal, and hope it helps more people learn about the project," Browning says. 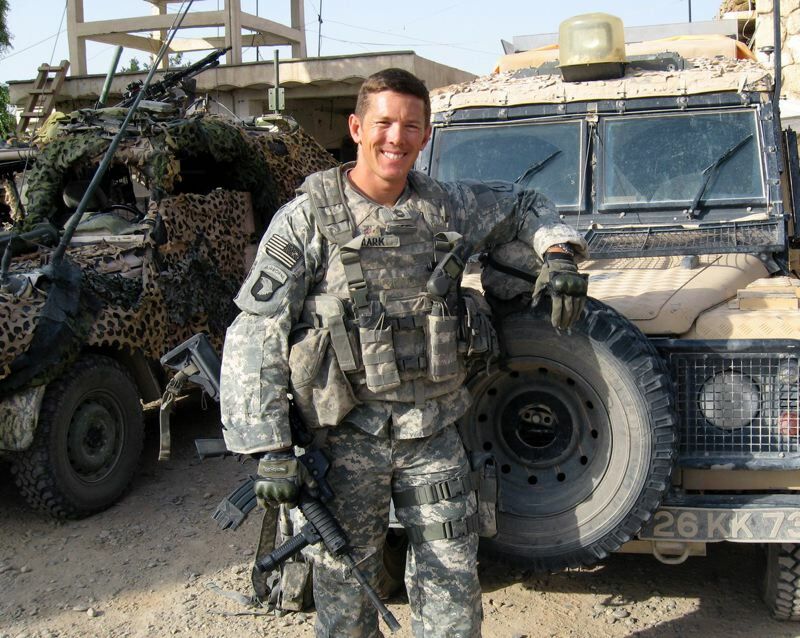 Among Browning's assignments was being embedded in the Afghan National Army along with 17 other Oregonians in 2008. It was extremely stressful and hazardous, and only nine completed their full tours of duty. The deployment is documented in the movie "Shepherds of Helmand" by Gary Mortensen, president of Stoller Vineyards. It will be shown the day before the parade on Sunday, Nov. 11, at 9 p.m. on FOX 12 PLUS. The experience led Browning and Mortensen to found Veterans Legacies. They call the task of documenting all Oregon World War II veterans "The Mighty Endeavour." The project encourages high school students to track down and interview surviving veterans, and to post their profiles in the organization's website. Around 2,000 profiles have been completed so far. Browning says that working with the students has been so inspiring, he has enrolled in George Fox College to become a teacher. He is currently student teaching history at Southridge High School in Beaverton. This year's parade will be the 44th to take place in the Hollywood District. It will start at 9:30 a.m. on Veterans Day, Nov. 12. The guest of honor will be Donald E. Counce, who received a Silver Star for his role as a corpsman attached to Company F, Second Battalion, First Marines, First Marine Division, in action against Viet Cong forces in the Republic of Vietnam. He is credited with risking his life to save two wounded Marines under heavy fire during a battle on Feb. 28, 1966. The master of ceremonies will be Tony Starlight, the Hollywood District-based musician, who will host a free show for veterans and their supporters at 12:30 p.m. at the German American Society, 5626 N.E. Alameda St. The parade starts at Northeast 40th Avenue and Sandy Boulevard and will travel down Sandy, ending at Sandy and 48th Avenue in front of Ross Hollywood Chapel, which is the site of the Veterans Memorial flagpole. There a flag-raising ceremony will be held, dignitaries will deliver comments, local high school bands will play, and the Oregon Air National Guard 142nd Fighter Wing will conduct a military flyover. Other parade participants will include veterans, marching bands, the 1st Marine Division Association, historic military vehicles, veterans organizations and veterans motorcycle groups. According to the parade's website, it was founded in 1974 by Vernon E. Ross, proprietor of Ross Hollywood Funeral Chapel, to honor all veterans, past and present, living and deceased. Vernon Ross served as a medic at the Veterans Hospital in Vancouver, Washington, during World War I and as a captain in the Veterans Guard & Patrol in WWII. He also was active in many veterans organizations. Ross later purchased a small piece of property in front of his business and erected a flagpole with a planter to honor veterans of all wars. Remarkably, on Nov. 11, 1983, Ross was standing at the memorial he built when he collapsed of a heart attack right before the parade came into view. He died later that night at Emanuel Hospital. Because of his dedication to veterans and the circumstances surrounding his death, Ross Hollywood Funeral Chapel has continued hosting the Veterans Day Parade every year. For more information on the parade, visit www.veteransdaypdx.org. For more information on Veterans Legacies, visit www.veteranslegacies.com.